So the Suicide Squad comes out this week and being the social media guy in the box and I decided to embrace my love for The Joker and Harley Quinn with T-Shirts. 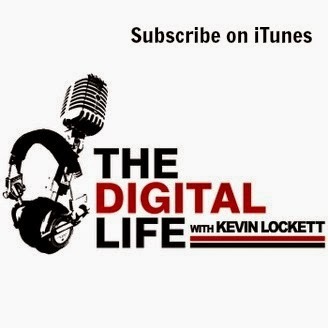 One of the great thing about social media and how much you can try new things for free. So I have been playing with the T-Shirt platform Spreadshirt, where you create a tee and they print and mail the order. 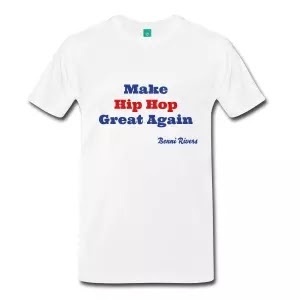 followed by a few political T-shirts, including my series of Make Hip Hop Great Again tees. ...followed by my fondness for Deep House Music. ...which was quickly followed by my followed a string of pop culture shirts, including who did Negan kill on the Walking Dead. Now comes Suicide Squad, where I partnered with some designers on some tees. Am I the next Kanye West who can sell out T-shirts at a pop up shop? Probably not but the idea that you can designs tees and make some money is quite fun and appealing. Be sure to check out my tees and BenniRivers.com and tell me what you think and if you like'em, place an order. Its never early enough to think about Black Friday and the holidays.